How much does a fitout cost? 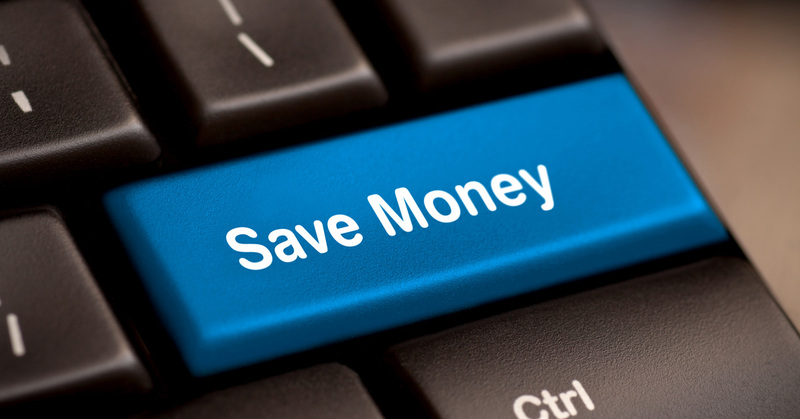 What are some potential cost saving options? Do my interior design decisions make the fitout more expensive? The team at Dentifit is willing to go that extra mile for you by assisting you to create the founding of a new successful business. Please use the Quick Enquiry form on this page to request a free consultation, alternatively you are welcome to Contact The Dentifit Office directly. Why pay for a large practice if you are only going to use a portion of the space while your new dental or medical clinic is establishing itself? 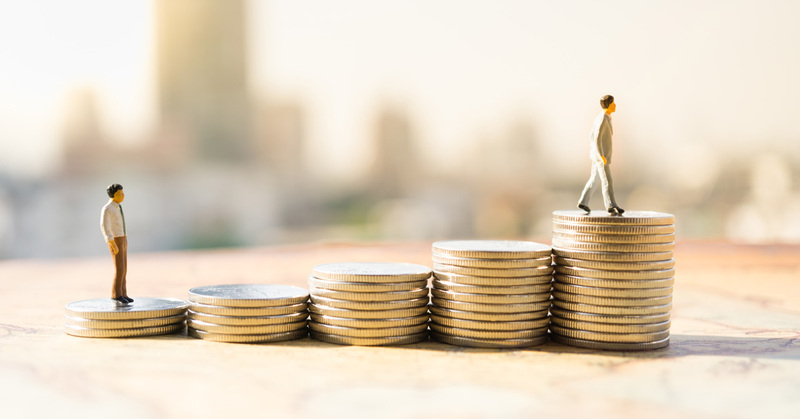 You may be able to afford to fitout 200m²+ right from the get go, but idle un-used surgeries & consultation rooms still cost money with ongoing costs. The cost of loan interest fees and tying money up in idle clinic space can start to add up. Project staging can be an effective way to reduce your up-front costs and potentially save you money over time. You’ve found your dream location and it has plenty of room – “wow I can fit multiple surgeries & consultation rooms in here easy!” Next problem – cost. The argument that it will cost more in total to fitout in stages, generally isn’t true (if planned correctly). 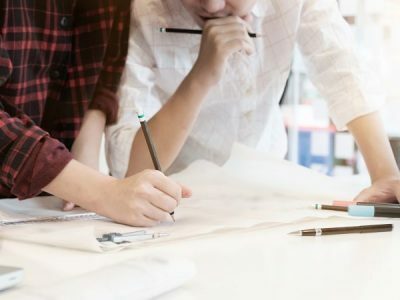 It is possible to fitout your practice in stages to suit your 3, 5 and 10 year business plans AND avoid the common pitfalls of down-time and additional overall costs. The trick is effective interior design & planning. Ensure the floor plan layout is designed to suit future expansion. Avoid demolition of already completed rooms etc for future fitout stages. Ensure future fitout stages can be constructed without impacting the day to day operation of the existing clinic. Project Staging is possible to save you money without any down-time if planned correctly. You may not currently want or need the adjoining tenancy, but chances are it may become available in the future. When your neighbour’s For Lease sign is shown, you are in a much more competitive position if your current clinic was designed for future expansion. This could be as simple as planning to have a corridor pass by the tenancy dividing wall and not have any future expansion blocked by existing rooms etc. 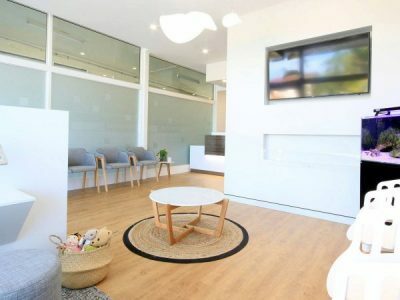 Effective Lease Negotiation can have a very noticeable impact on the clinic fitout cost. Established Dental & Medical Clinics generally don’t move around much. This can be an advantage when bargaining for incentives from a landlord who values long-term tenants. 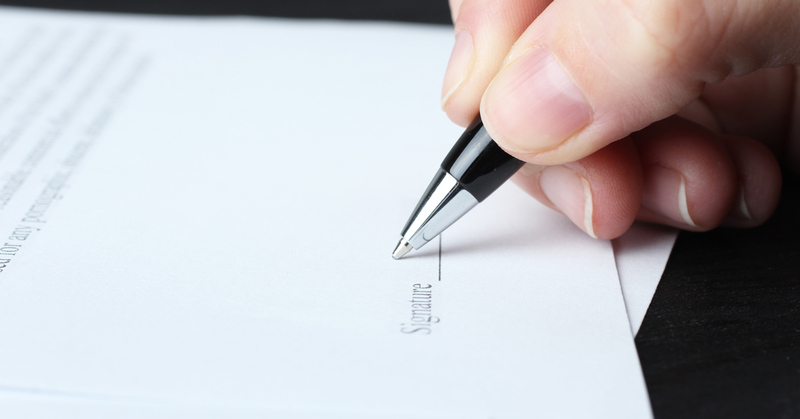 It is crucial to thoroughly read through and understand your lease. Clarify the tenancy’s electrical supply – Ask if the landlord will provide electrical upgrades if required to suit the proposed tenancy electrical loading for your equipment etc. Clarify what external signage you will be allowed to use for your clinic. Ask if any building services to suit your fitout – such as air-conditioning, will be provided at the landlord’s cost. If there is no current shopfront or if the existing shopfront needs to be modified to suit your fitout, ask if a new building code compliant shopfront will be provided at the landlord’s cost. Maximizing the amount of glazing to the shopfront can potentially allow for very cost effective advertising – by utilising stick on decals etc. Selecting a site that has good visibility from the street and foot traffic, can have a large impact on attracting new patients. It is important to clarify with your landlord what external signage you will be allowed to use for your clinic. If choosing a tenancy within a shopping complex, check if an existing public accessible sanitary facility (disabled toilet) is provided. Patients are required to have access to an accessible sanitary facility. If one isn’t provided outside your tenancy for public use, you will need to provide an accessible sanitary facility within your clinic for patients to use. A disabled access toilet has costs associated with it, but the largest impact is space. The same space could alternatively be used for an OPG X-Ray room, staff room or 2/3rds the space of a surgery. 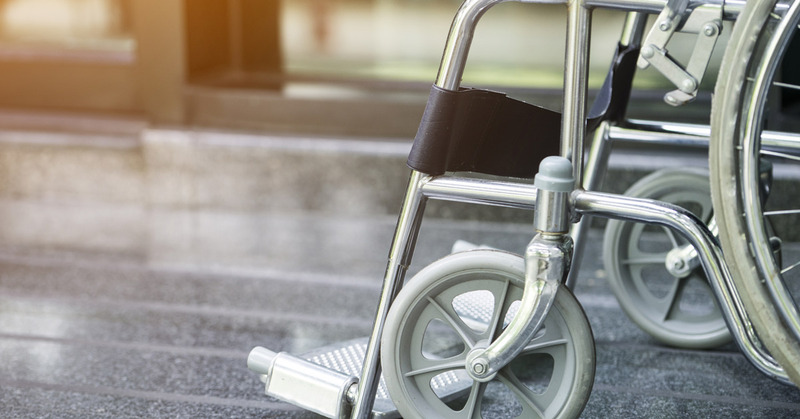 Regarding access to your clinic, providing a building code compliant shopfront that suits people with access and mobility disabilities is generally the landlords responsibility. Starting Your Own Dental or Medical Practice? Let Us Help Make it Simple! 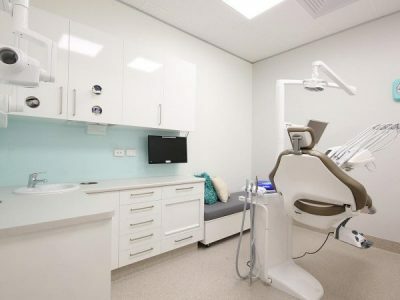 Why is your Dental clinic layout design so important?